Julia’s practice focuses on the development, implementation, and defense of policies promoting distributed energy resources, transportation electrification, utility-scale renewable energy projects, and community choice aggregation. In addition, Julia assists clients with negotiating and drafting contracts related to renewable energy project development. 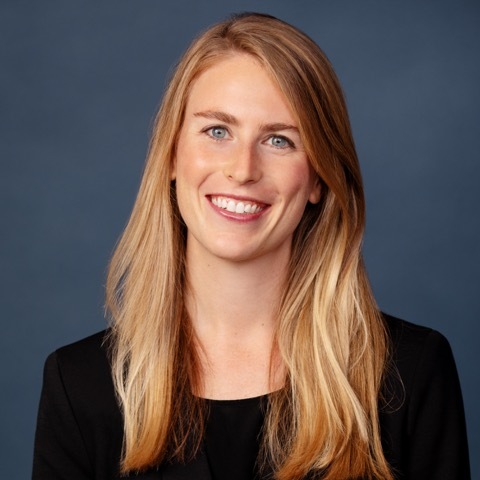 Prior to joining Keyes & Fox, Julia was a member of the Energy and Infrastructure Group at Orrick, Herrington & Sutcliffe, where she focused on project development, financing, and mergers and acquisitions in the renewable energy sector. During her time at New York University School of Law, Julia worked as a summer law clerk at the Sierra Club and as a clinical intern at the Natural Resources Defense Council.